Paul Ernst was a versatile writer and one of the most creative of the weird menace authors who wrote for Popular Publications’ triumvirate of “shudder pulps,” Dime Mystery Magazine, Terror Tales and Horror Stories. Sourced predominantly from Dime Mystery Magazine, the twelve stories in this volume display Ernst’s talent for weaving ambiguous plot elements into his tales to create stronger supernatural suggestion than was usual in the field. 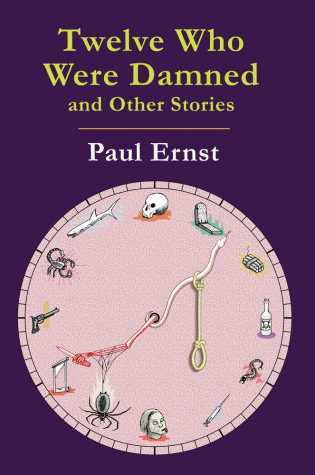 Horror fiction authority John Pelan provides a new introduction detailing the importance of Paul Ernst in the weird menace fiction scene.